A disciple grows in faith—they are constantly seeking more (depth, understanding, love, action, prayer, etc.). They ask themselves “Where am I going? 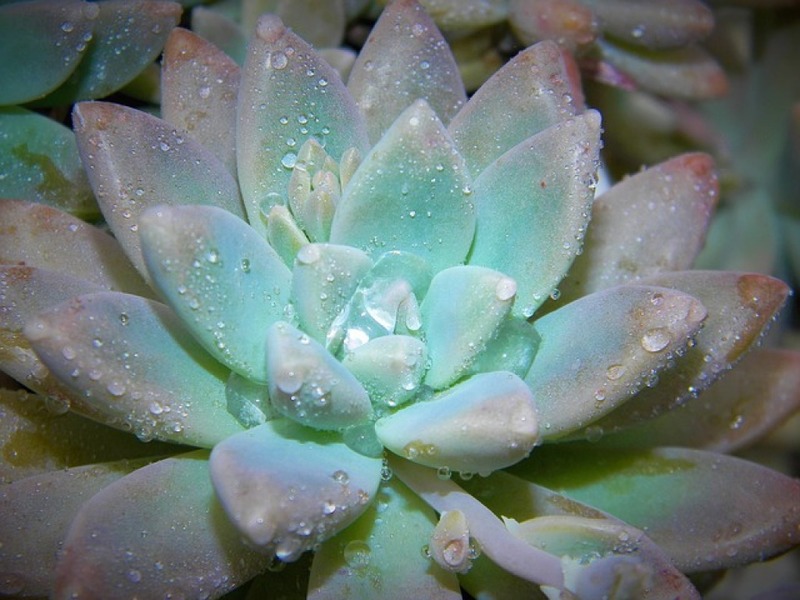 Where am I growing?” with the ultimate goal of growing towards Jesus. 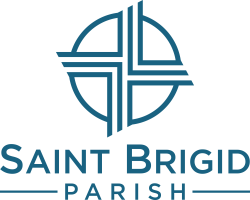 Saint Brigid Parish has many opportunities to grow; whether you consider yourself a seedling or a tall tree our communities and small groups are great sources of growth in discipleship. Let your faith grow like the mustard seed.